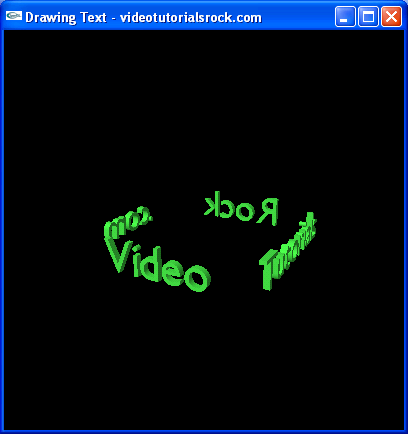 In this lesson, you will learn how to draw text in OpenGL. This lesson is in "Part 2: Topics in 3D Programming". After this is "Lesson 9: Animation".